Welcome to Gigi's Kitchen : where anything cooking and beauty related happens. And thanks for stopping by! If you enjoy interesting recipes, beauty tips and reviews then you have come to the right place! I was born near a small town in Indiana and lived there for the first 7 years of my life. I've since moved to the east coast area in more of a city like environment and have continued to live here for the past 15 years. I love reading blogs that are clearly full of talent and real passions. 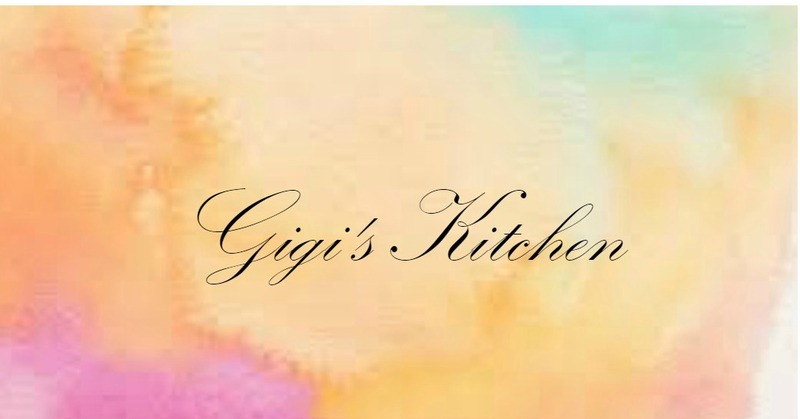 I started my blog: Gigi's Kitchen in 2009 as a channel to share the things I love and my creativity. At the same time hoping to inspire others to be more beautiful both inside and out. 3. When did you go to beauty (cosmetics) school? I went to Christine Valmy International Beauty School during the summer of 2011 to try and further my knowledge, get certified as a makeup artist and brush up on the basics of cosmetology. 4. How did you know that you wanted to do makeup? Makeup has always been one of my favorite things in the world. Ever since digging into my moms makeup bag and making small trips to the local drugstore with babysitting money I'd earned I knew it was something I could spend hours and hours of time on and enjoy every minute of. I love making people feel and look more beautiful! Yes I am. To the most lovely and supportive husband. We've been married since March 9th, 2009 and have since had a little baby boy born on January 7th, 2010. I've since welcomed another baby boy on May 6th 2015! I don't know what my life would be like without my three energetic boys - they make every day a joy!! 5. When did you start cooking? I never did much cooking at all until I got married. Before that my mother and sister took care of the brunt of it and I never thought to even take part. I did cut and peel veggies, just never any major cooking. About a month before getting married I'll admit that I got a little worried and went to pick up some cookbooks to began "practicing. I only really began to enjoy it and understand how much I really loved it once I was married and had no choice but to cook dinner every night for my husband and I. Now it is something I can't get enough of. I definitely have Jaime Geller of JoyofKosher.com and her cookbook "Quick and Kosher- Recipes from the Bride who Knew Nothing" to thank for the beginnings of my learning about food and cooking though. 7. Where does all your creativity and artistic ability come from? Definitely my mom. Give her a paper and pencil and you will see a true artist she is. She can literally draw anything from people to items or pictures in magazines and they look exactly as they do sitting in front of you. I don't draw and I am always amazed at how unbelievable she is at it. She is definitely the source of most of my artistic genes. As for the writing, my dad is one of the best writers I know. 8. What kind of camera do you use for blogging? I purchased a Canon Eos Rebel T3I midway 2012. All of my photos since them have been taken with that camera with a standard lens (for now). 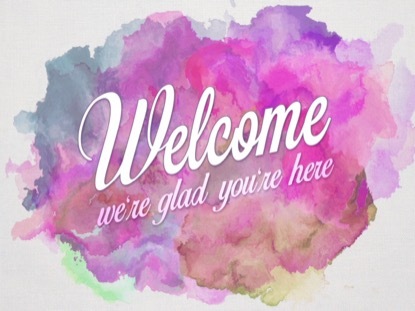 I hope you have enjoyed getting to know me! Feel free contact me at gittyktz@gmail.com with any questions or leave comments on my blog posts. All tips and advice are welcome here. I truly love to hear from you! "Like" Gigi's Makeup Page on facebook for updates on my makeup work and anything else beauty related. Get ready to be inspired!